​Who are the soldiers in your army of ambassadors? One of the most effective roles to draft into your army of ambassadors is the local business owner. 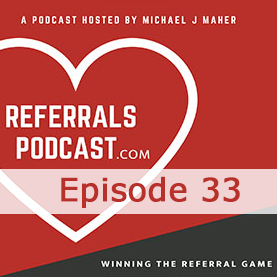 In this episode of Referrals Podcast, we welcome Nat Wallen, and we’re talking about why - and how - to get more of these Green Berets into your referral network. Nat also created a Google Earth Video Tour as an intro Charleston to help people learn the area before they moved there from across the country. Ultimately, he built a network of business owners. 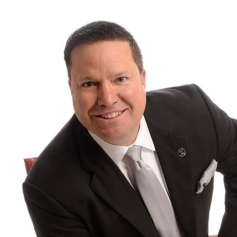 Listen and learn exactly how he engaged the community, helping them build their businesses, and by doing so, built a strong referral network for his own business. For more information, visit www.referralspodcast.com to learn more and download his 15-page “How to Create a Google Earth Video Tour” document and visit www.bellaruby.com to see exactly how Nat structures his approach to a referral-based business. 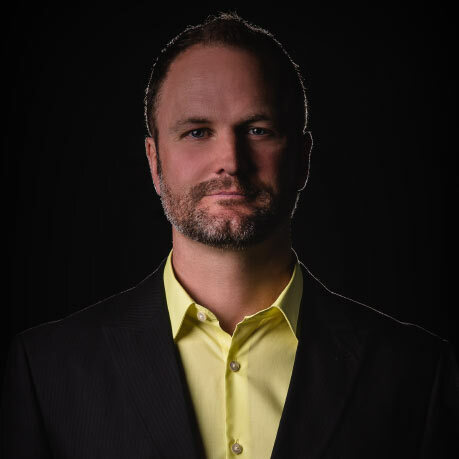 MICHAEL J. MAHER DESIGNED A SYSTEM, THE (7L) SYSTEM, BASED AROUND A PHILOSOPHY OF GENEROSITY. He, and those who have implemented the system, have found that a business based on generosity leads to reciprocity in the form of referrals, help, and good will far beyond anything they could ever imagine. As Michael says, “It’s a living worth living. 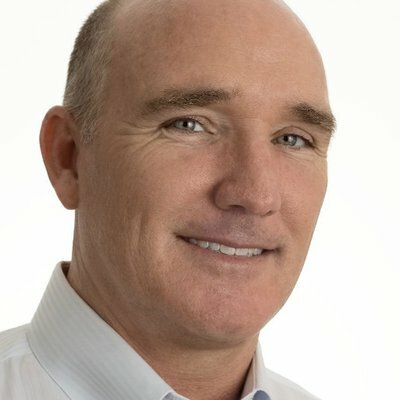 It’s a living worth loving.” After sharing this philosophy and system in the International Bestseller (7L) The Seven Levels of Communication: Go from Relationships to Referrals, Michael with no plans for speaking, coaching, or training was instantly inundated with requests to teach the system. Now thousands upon thousands of professionals see him speak, attend his events, and go through these trainings every year.